Looking for a plumber in Pleasant Grove? Need help with leaky faucets, clogs, water heater, pipes or even remodeling? Walker Plumbing is here for the rescue. We are excited to be expanding in your area of Pleasant Grove. Plumbers that have many years of experience and help to the highest standards are available to help. Check out our services. Is your water heater reaching it’s last days? We are able to extend the life of your water heater which can save your a few hundred extra, or we can replace that water heater and make sure the next one will last much longer. Most homeowners don’t even know that there is any kind of maintenance when it comes to preserving the life of your water heater. Walker Plumbing can help with that. When you call, we come quickly. If there is any kind of emergency, we can give advice on shutting off your water while we come to your home. It’s always good to know where and how to shut the water off in your home to prevent water damage. We also give tips on how to prevent problems. One example is making sure you keep hair pins from going down the drain. Hair pins can get stuck in the pipes and collect any hair or dirt or anything else from passing through eventually creating a barrier. Walker Plumbing quotes come in at lower prices than main competitors and they get great reviews. Their customers love them because they do quality work and they work hard. For those in Pleasant Grove who need a plumber, Walker’ll fix it. 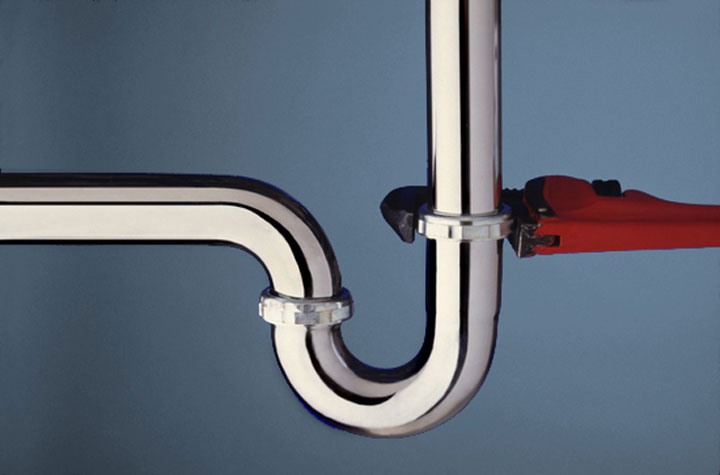 Call us for your plumbing needs in Pleasant Grove whether it’s old pipes, new construction and everything in between.